Isaiah Thomas' rehab reportedly has progressed to a point where the two-time All-Star could make his season debut for the Denver Nuggets before the All-Star break. Per ESPN.com's Adrian Wojnarowski, Thomas and the Nuggets are hopeful he will play during a two-game homestand against the Miami Heat and Sacramento Kings from Feb. 11-13. 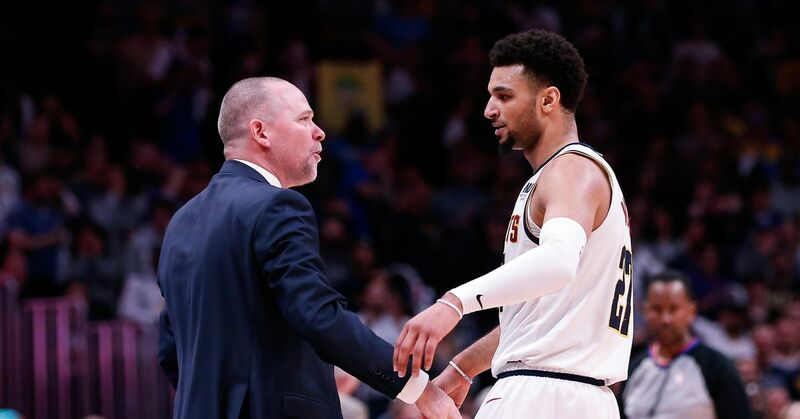 If Thomas doesn't make it back by then, the Nuggets have "strong confidence" will be suiting up for the first game after the All-Star break against the Dallas Mavericks on Feb. 22. Wojnarowski noted the final step for Thomas will be playing in five-on-five scrimmages. Thomas hasn't played since last March with the Los Angeles Lakers. He was shut down for the final 11 games of the 2017-18 season after undergoing arthroscopic hip surgery with an estimated recovery time of four months. It was the same hip Thomas originally injured with the Boston Celtics during the 2017 playoffs. He finished last season averaging 15.2 points and shot a career-worst 37.3 percent in 32 games for the Lakers and Cleveland Cavaliers. The Nuggets signed Thomas to a one-year deal worth $2 million in July. The 29-year-old will add another scoring presence to a team that ranks second in the Western Conference with a 30-14 record.